High speed, capacity, and endurance. Get more out of your storage. 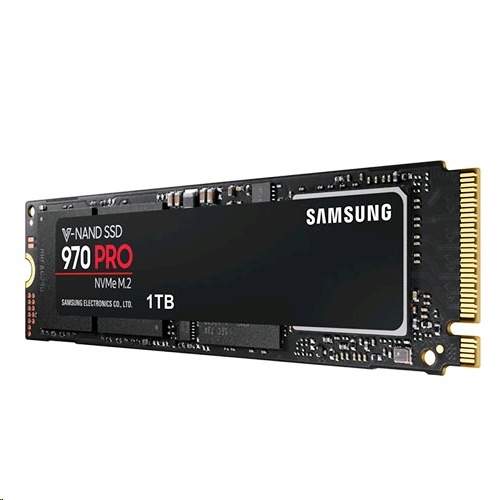 Make your computer faster and more efficient with the Netac series SSD, which delivers the industry's best balance of performance, endurance, and efficiency. - High speed mSATA 6Gbp/s TLC flash storage. - N530M's seek time almost reach zero, can greatly improve reaction speed and running speed. - 1,500,000 hours MTBF (Mean Time between Failures). - High efficiency low power consumption. - 4mm super slim and lightweight.